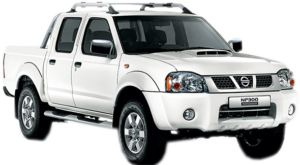 Complete comfort for rougher terrain from N$ 1253 per day. 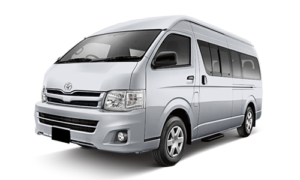 For a sleek, comfortable and safe journey from N$ 430 per day. Tour Namibia on one of classic self drive touring routes or let us create a free and personalised itinerary for you. Climb the highest sand dunes in the world. Descend to the floor of the deepest canyon in Africa. Immerse yourself in the past at one of the Africa's richest rock art sites, and watch wildlife shimmer against one of the most spectacular pans on earth. Explore the oldest, driest desert in the world and take time to listen to the silence, the animals around you and most importantly to your soul. Namibia is home to vibrant towns where people are excited about the future, while remaining deeply connected to their rich, cultural past. Namibia allows guests to move confidently off the beaten paths and endless horizons that beckon you to explore and define this country and its people in your own time with friends and family. This is Namibia, and with A- Grid Cars and Rentals, you are sure to find and experience adventure, or/and you may just find yourself. For a sleek, comfortable and safe journey. For African tough terrain, having earned in enviable reputation for reliability and ruggedness. For safe and cost effective transportation. Our people and our company values drive our success. Our key assets are our people who drive the Agrid Cars and Rentals. 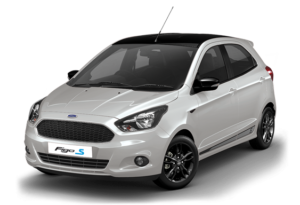 We live and breathe vehicle rentals, and our experts have an in-depth knowledge of their areas. We're passionate about delivering exceptional service and value, and we want our service to be great, not just good. 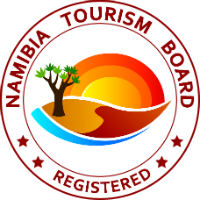 We as a very dedicated team will help you in planning, organizing and booking all your adventure and activities you need for your trip to Namibia on a budget. We will do all the bookings, hotel reservations and additional activities to make your trip much more exciting and memorable, whether it's for your whole trip or just one fun day out with family or friends. Get the latest news delivered directly to your inbox!